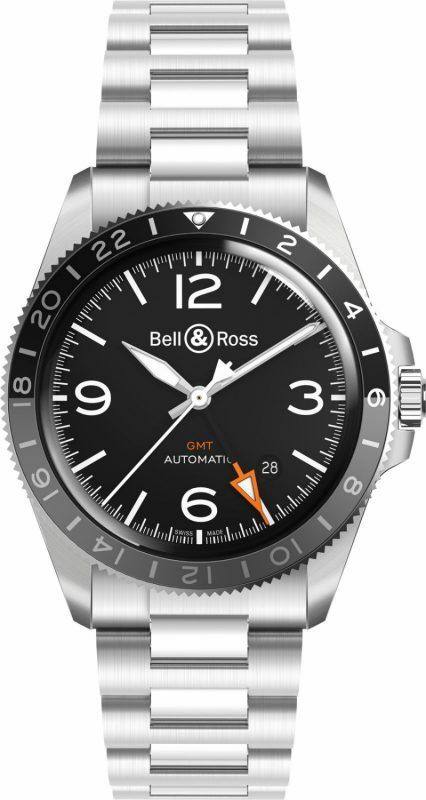 Bell & Ross introduces the new BR V2-93 GMT 24H, the first bi-colour timepiece by the watchmaker that displays three time zones. Unlike the classic GMT watches, BR V2-93 GMT 24H boasts the display of three time zones in a single watch, which is perfect for the frequent flyers. Inspired by onboard flight instruments, its black dial contrasts with its large white numerals, giving birth to a simple yet functional timepiece, which embodies the brand’s philosophy, “Form follows function”. 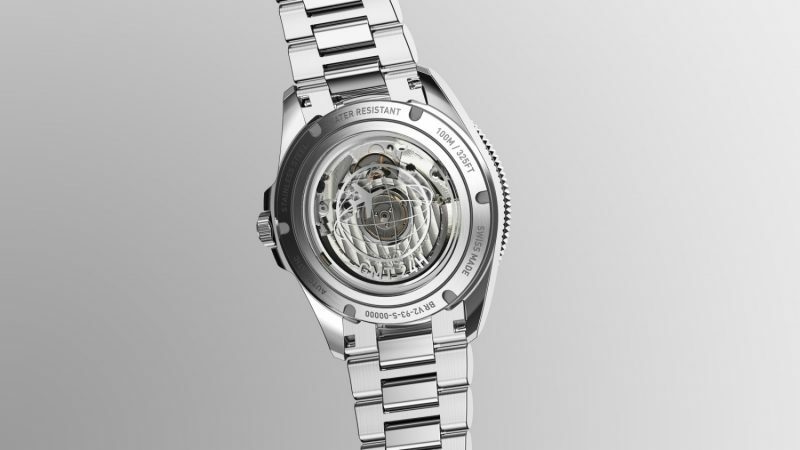 Swaddled in a 41mm round satin-polished steel case, with integrated protection for the screw-down crown, the watch is powered by calibre BR-CAL.303 and has a 100 metres water-resistance. Now available in satin-polished steel or black Tropic rubber, the GMT watch is protected under the ultra-curved sapphire with anti-reflective coating. 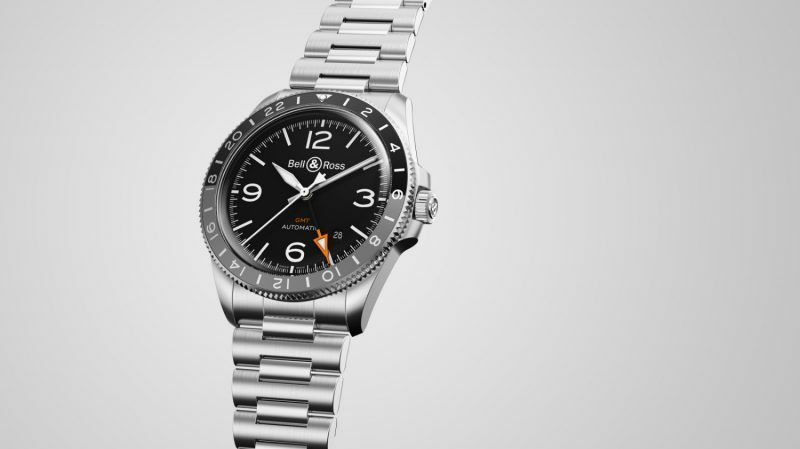 What’s more, did we mention that the watch with bi-directional 24-hour scale bezel is able to display three time zones? 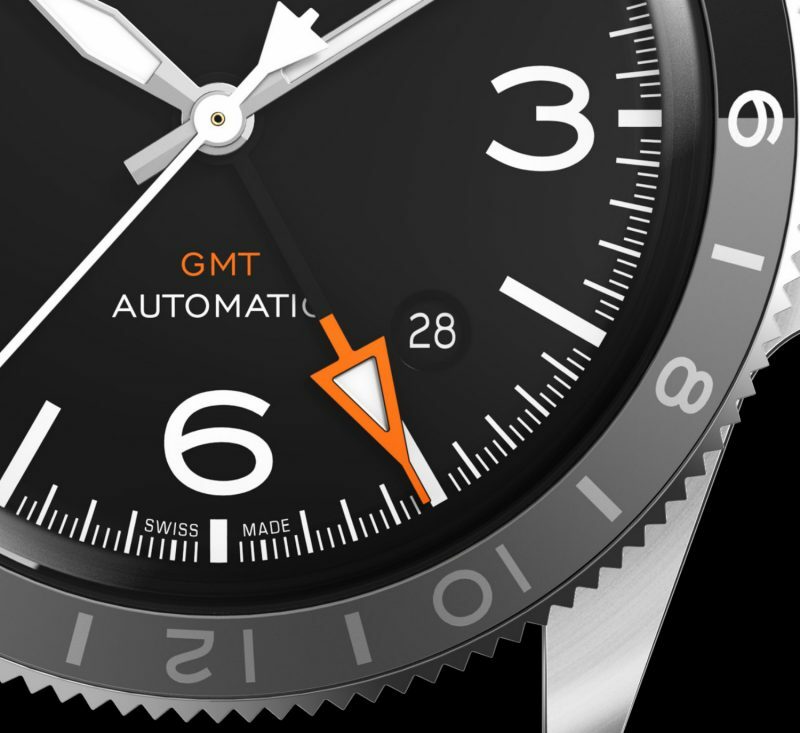 The white hour, minute and second hands display one time zone; meanwhile, the GMT orange hand shows a second time zone (or the local time on a 24-hour scale). On the other hand, the 24-hour scale bezel enables the reading the third time zone by rotating it clockwise to subtract hours and anti-clockwise to add hours. The first bi-colour timepiece is also able to indicate daytime with the grey hue and night time with the black hue. 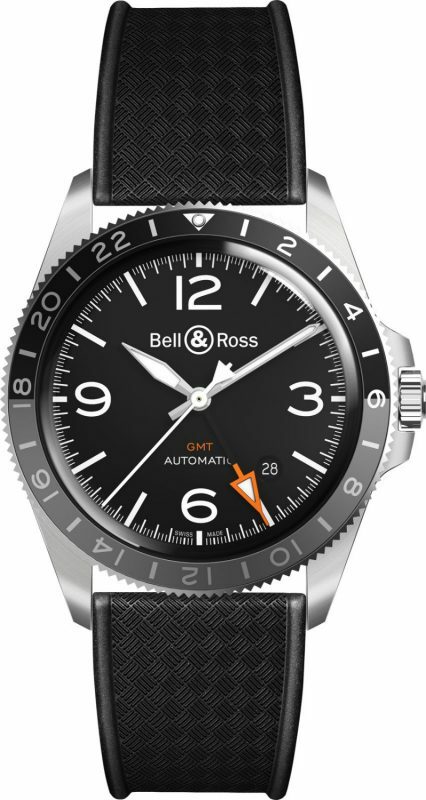 Priced at RM13,200 for the watch with a black rubber strap and RM14,600 for the version with a stainless steel bracelet, the BR V2-93 GMT 24H is now available at Bell & Ross boutiques and select authorised dealers worldwide.